Change of Heart A Novel 2008 publication. 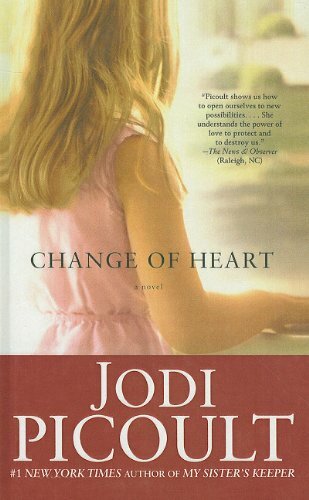 Change of Heart A Novel - 2008 publication. Change of Heart was written by Jodi Picoult. Change of Heart was published by Washington Square Press.